“In 2017 we concentrated our efforts on the development of special cargo transportation, fine-tuning our internal procedures and processes, aligning our organization structure and going on the path of digitalization, steps which boosted our volumes of special commodities, with temperature pharma heading the list (+150%), followed by off-size & heavy (+33%), and e-commerce (+26%). We have also initiated a number of projects aimed at ameliorating service quality – including the introduction of our new Control Tower to monitor consignments of special cargoes and to proactively respond to service disruptions in any, Envirotainer QEP certification for ABC stations, cooperation with Sky Fresh for automated notifications, and other industry-related initiatives with tech-savvy solutions which helped to sharpen ABC’s performance. 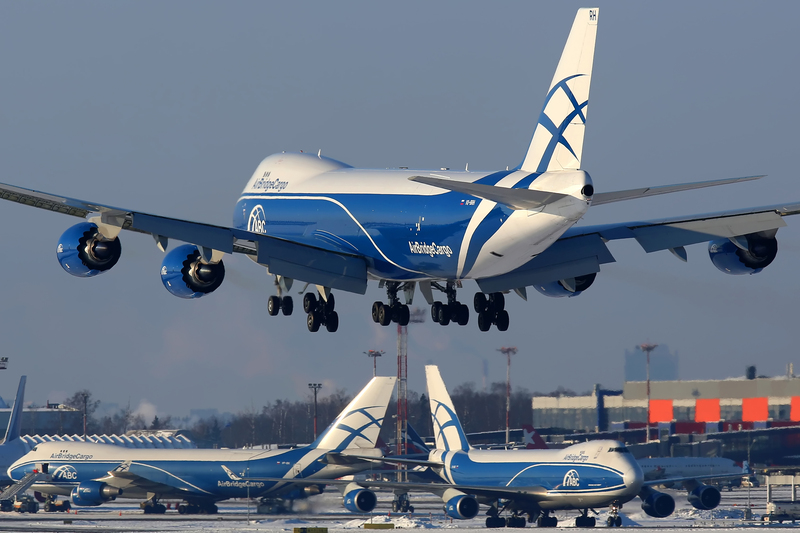 Our commitment to continuous improvement and strong customer relationships will continue to serve as a pillar for ABC’s development in 2018 and beyond,” highlighted Sergey Lazarev, General Director of AirBridgeCargo Airlines.